It is our hands that connect us to this earth. When we touch the earth, we change it. The soil sticks to us and we leave our mark. We are inseparable from the soil that gives us life. earthTouch is a photography project that records the hands of people that work with soil. the aim of earthTouch? I am a horticulturist and photographer Ciarán Burke. Through this project I want to connect individuals, who through working with soil make a connection with nature. 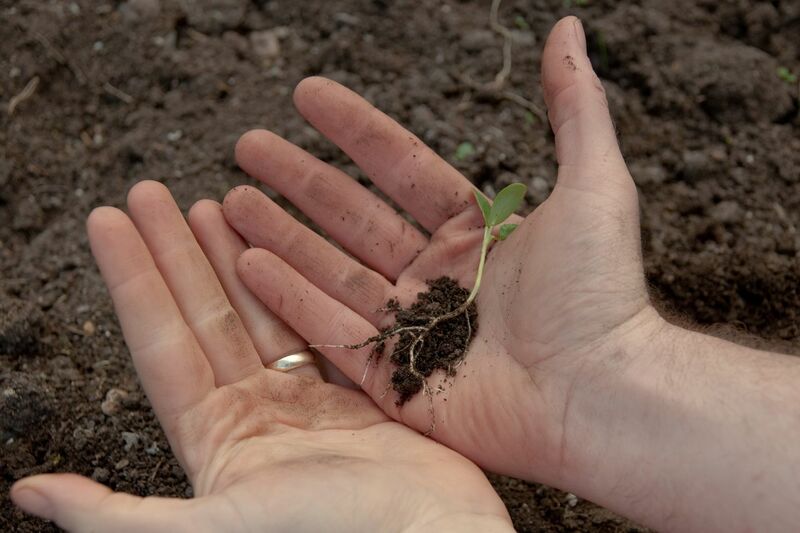 It is our hands, that enable us to do such work allowing us to tend the earth, grow food and create gardens. When we dig the soil, we are all equal. The soil does not distinguish skin color, age, gender, beliefs or social status. 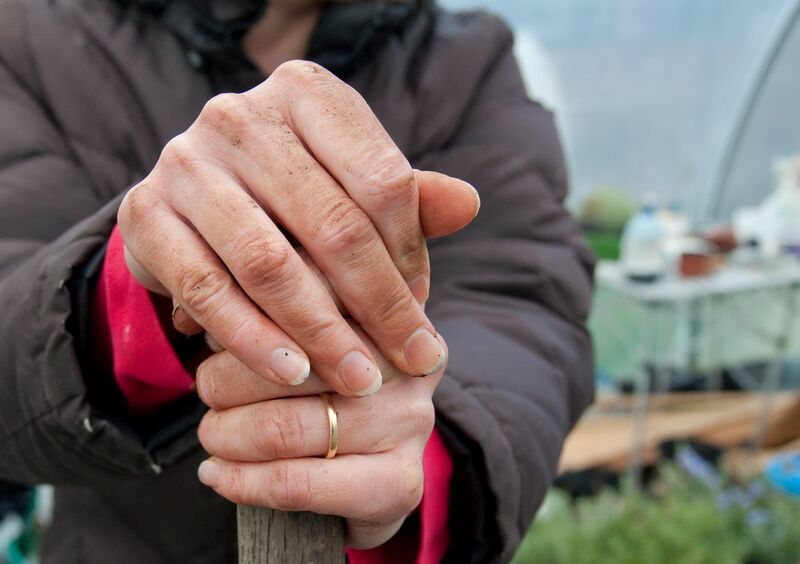 During the project I photograph the hands of people in the location at which they tend soil; home, work, allotment, school, prison or anywhere where people work with soil. This project celebrates humans’ ability to connect with nature. When doing so, people have the potential to change the world to be a better and happier place for us all. PHOTOGRAPHS FROM EARTHTOUCH WILL BE DISPLAYED IN AN INSTALLATION AT – THE SOURCE OF INSPIRATION – EXHIBITION AT MOUNT VENUS NURSERY, DUBLIN. OPENING ON FRIDAY 26TH SEPTEMBER AT 7.00 pm. All Welcome!